You come to the right place! I currently offer many different marching solutions and services in the Central Illinois area (and farther beyond!). 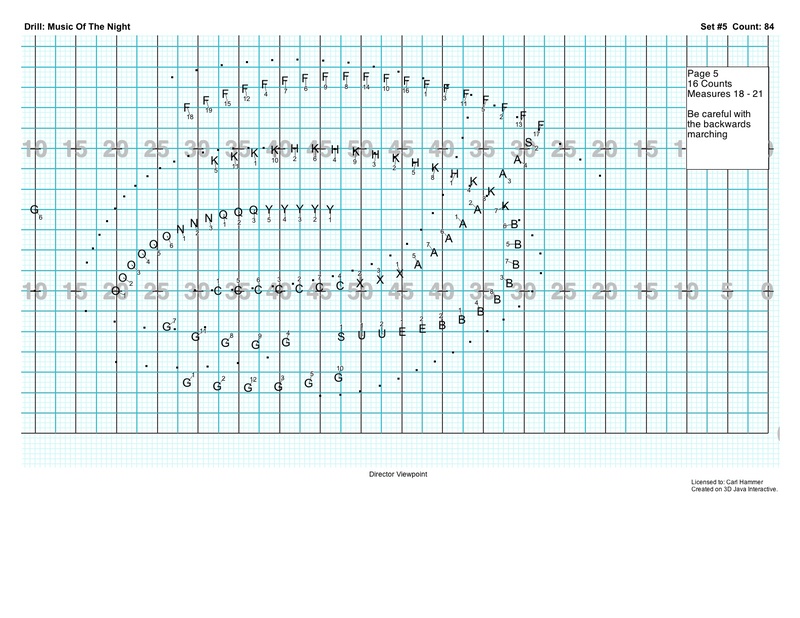 Current services include: Music Composition and Arranging for Field Shows Drill and Visual Design Instruction (ensemble, percussion, visual) Audio design and consultation Looking forward to helping with your marching program! I currently have music lesson openings at the Mattoon Studio! 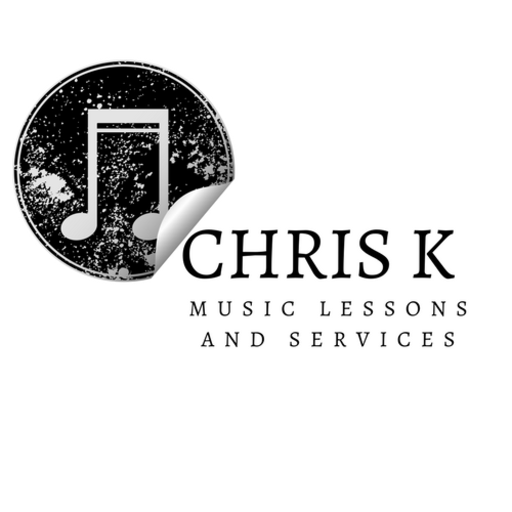 Please Call/Text 217-232-3786 or email info@ChrisKMusic.com for more information!